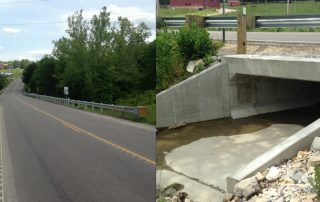 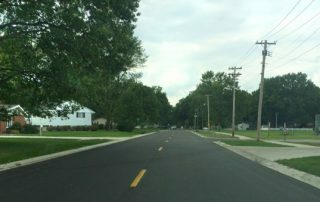 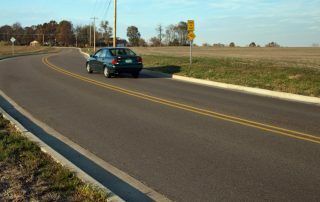 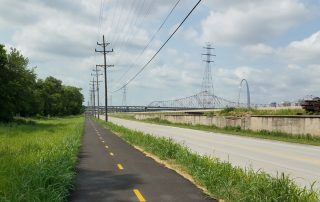 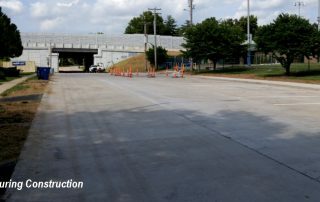 Route 100 Rehabilitation Design - St. Louis Engineering Firm | Thouvenot, Wade & Moerchen | TWM, Inc.
QUICK FACT: Preliminary designs were successfully completed within an expedited schedule. 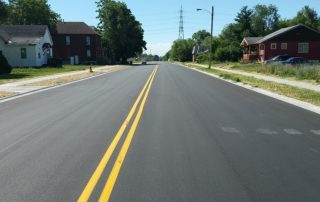 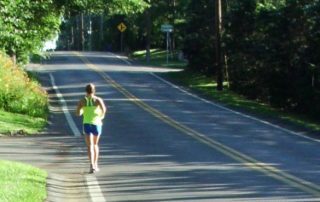 Route 100 (Manchester Road), from N. Kirkwood Road to Big Bend Road (4.706 miles), is littered with failing pavement, insufficient drainage facilities, deteriorating traffic signals, and non-compliant, or even absent, pedestrian facilities. 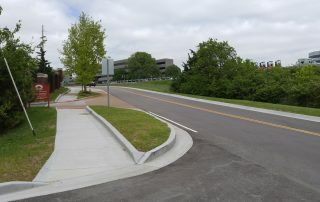 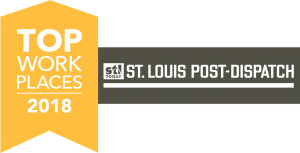 Originally, TWM was contracted by MoDOT to complete a detailed conceptual design of proposed improvements to address the issues along this corridor, and we completed these designs in less than three months. 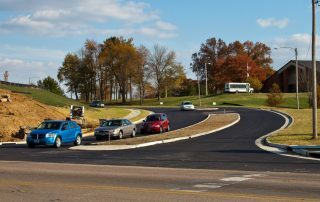 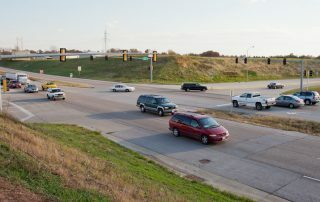 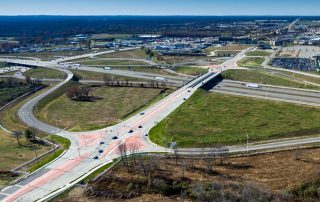 Our ability to expedite the design schedule directly benefited MoDOT by ensuring the obligation of construction funds through MoDOT’s Statewide Transportation Improvement Program. 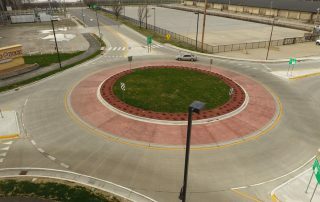 TWM was subsequently awarded the next phase of this project to produce final designs. 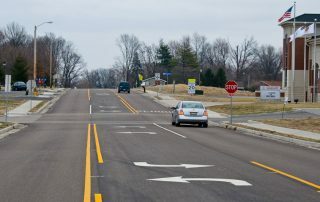 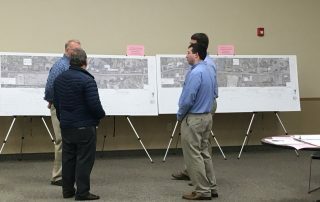 When construction is completed in 2020, improvements will include variable depth mill and fill pavement resurfacing, curb and gutter redesign, stormwater facility updates, pedestrian facility analysis and improvements, and traffic signal replacement and/or upgrades as required.